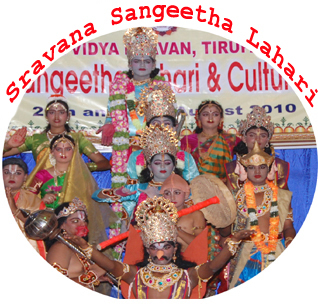 has been initiated by the Bhavan's Tirupati Kendra in the year 2006 in Sravana Masa with a view of harmonizing the human reverence and the nature. If the aim of book reading is to preserve the hoary past and still be tuned to the present, then the Book Festival is the right destination. 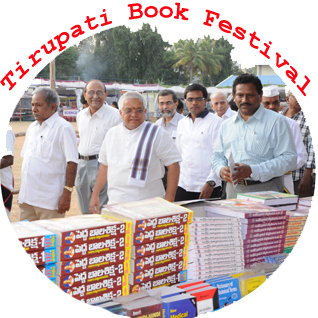 Bharatiya Vidya Bhavan known for its commitment to the traditional roots,initiated "Book Festival" in the year 2006. 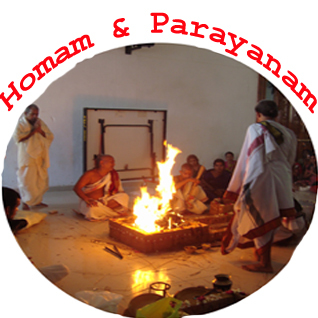 A school should impart modern education and instill our age old values into the tender brains. 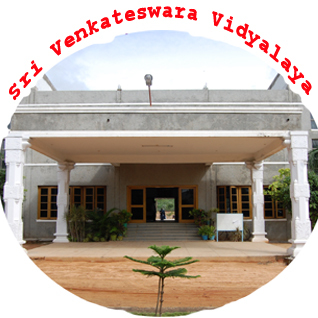 The Bhavan's Tirupati Kendra started Bhavan's "Sri Venkateswara Vidyalaya" with an aim to achieve this goal in the year 1990. 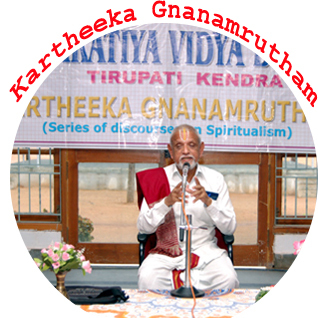 As a part of promoting and propagating the rich Indian culture and heritage, Bharatiya Vidya Bhavan, Tirupati Kendra organized Book Festival. 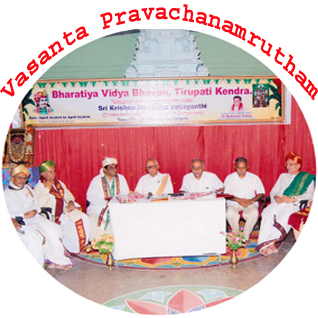 Bharatiya Vidya Bhavan, Tirupati Kendra is going to organize Vasanta PravachanamruthamClick here for more details.